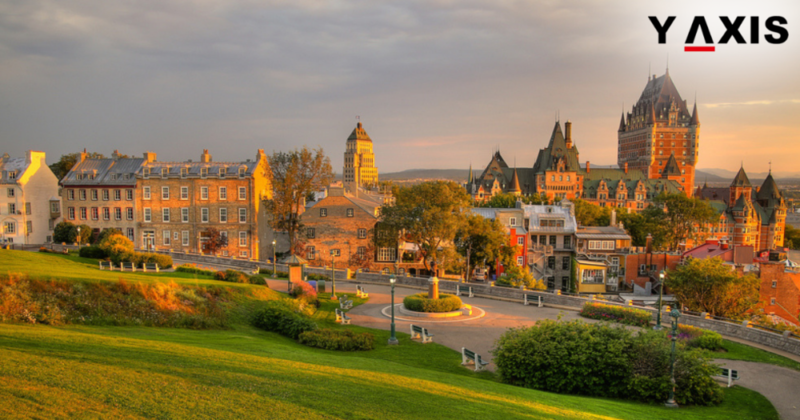 Quebec has always been the best province, in other words, the largest province in Canada. It is a dynamic city with a prosperous society. The most accessible door for workers and students to make a prosperous living standard. The key requirement besides what you regularly do is your interest towards the language French. 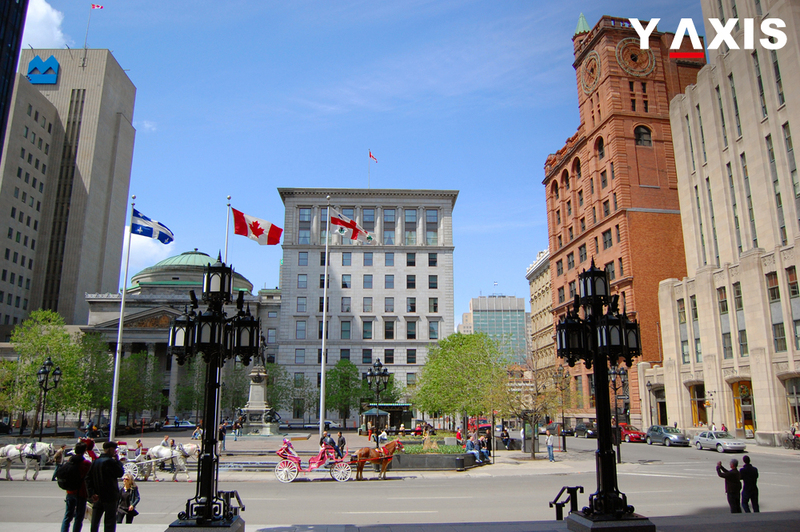 Quebec is the largest French-speaking province, and it urges every newcomer to participate in French learning programs. 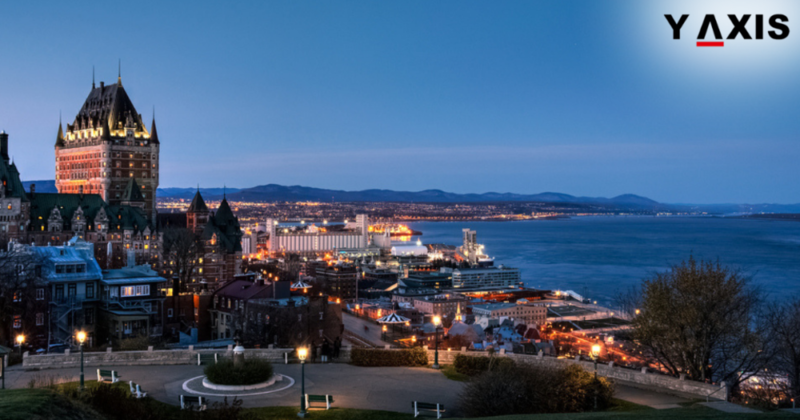 And each year Quebec has opened doors to 45,000 new immigrant applications each year irrespective of the purpose and visa category. 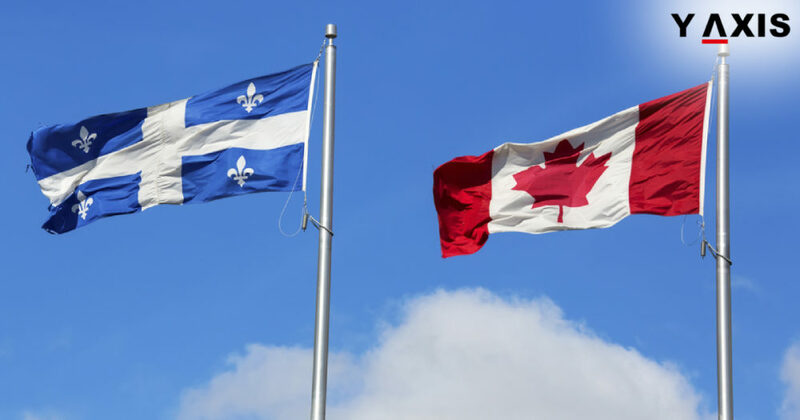 The demand and numbers gradually increasing have paved for the Quebec Immigration Program which is available for temporary workers who hold a skilled full-time job having this as a key criterion you will be eligible to apply for permanent residency. * Banks statements for a minimum of six to three months should be possessed as evidence. * If there is a spouse and there are children there should be financial evidence of the undertaking responsibility. * Position held should be at a managerial level may it be professional or technical. * Highly prominent of all an Intermediate level knowledge of oral French. 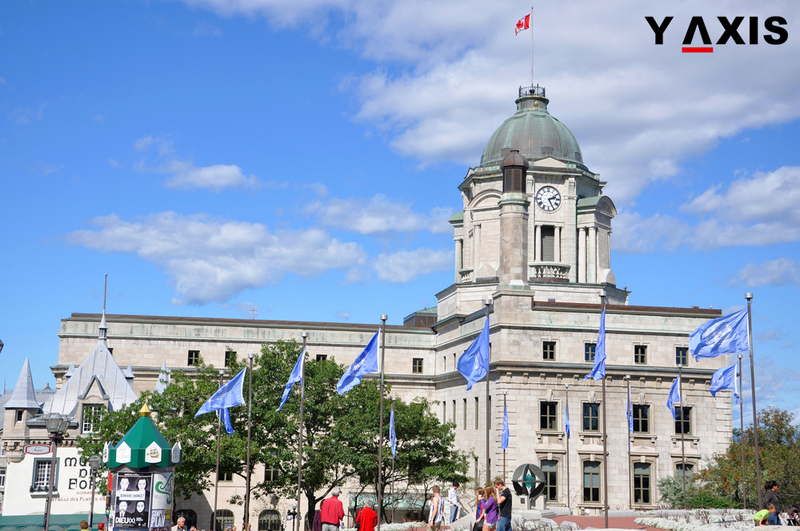 If all these requirements are in place then you will receive rather obtain a Quebec selections certificate (CSQ) this will enable you to apply for the permanent residency status. It undoubtedly a pass or fail model, the reason being the interview will be approximately for 20-30 minutes. All the questions will be posed to you in French. There is no points based issuance unlike any other provisional programs existing in Canada. The processing time it takes for the application to be processed is 21 working days approximately. Make sure the application duly filled by the applicant. If your documents are in place you will get the selection certificate after which you will receive a letter from the immigrations office informing you about the date and time of the Oral crucial interview. If you have questions related to immigration. Contact Y-Axis the world’s best visa consultant to serve your every travel need.